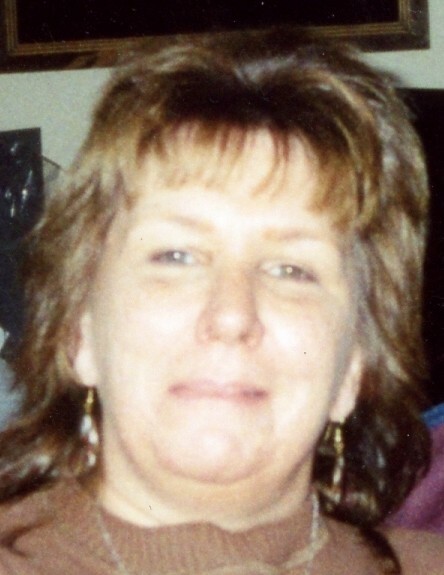 Sharon Louise Wilcox, 69 of Bruceton Mills passed away Wednesday, January 30, 2019 at J W Ruby Memorial Hospital in Morgantown. She was born May 12, 1949, in Maryland, the daughter of the late Elbert M. and Katherine Pelkethley Brown. She was a homemaker, a graduate of Bladensburg High School, Class of 1967, loved to knit afghans, loved her animals and being outdoors. Sharon was also preceded in death by two sisters, Shirley and Kay. This week you went home. Mom you are such a beautiful woman....so genuine, hardworking, loving, and kind to everyone. You taught me to love Jesus, singing "Jesus Loves Me" every chance you got. You taught Sunday school and helped out at my school often. You taught me about canning, to garden, to kill and process chickens and ducks, to make butter and homemade bread and much more. We always walked up to the corner store and you only ever bought milk, sugar, and flour. I realize what a blessing that is now that I have my own family. Every day, you would count down the time until Dad got home, reminding me that he'll be home soon....You loved him with a deep, unending love and oh how Dad loved you. What a blessing it is that you both got to talk to each other, express your love for one another, and forgive one another before he passed away. Sharon will be laid to rest with her parents in the Fort Lincoln Cemetery in Brentwood, MD.